HAPPY DOOBIE TO YOU. Time to roll out another birthday? 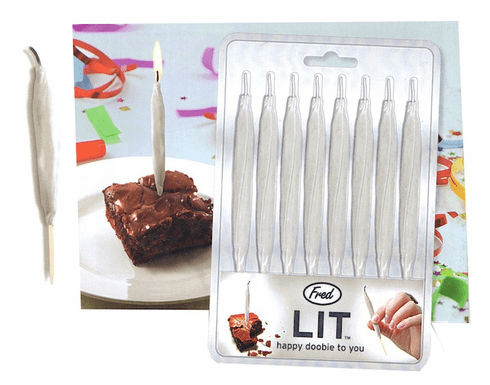 Celebrate in style with out LIT! birthday candles. Eight perfectly rolled candles.